SOUTHERN CAPE CRICKET NEWS - South Western Districts' main strike bowler, Marcello Piedt, reached a personal milestone the past weekend when he played his 50th first-class match for the province. The 26-year-old Piedt bagged nine wickets in the match with an analysis of 6/35 in the Northern Cape first innings. He is currently the leading wicket taker in the Cricket SA Provincial Three-Day competition - 22 wickets at an average of 13.45, with two five-wicket hauls. This season he missed two of SWD's five matches due to injury. Piedt, who went tot Outeniqua High in George, had a dream first-class debut in October 2012, when he took a career best 7/6 in 10 overs against Western Province. The same season he took 59 wickets in his debut season (2012/13) of first-class cricket and received the Cricket SA Award as Player of the Season in the Three-Day competition. In his 50 first-class matches he bagged 174 wickets and on nine occasions he achieved five wickets or more in an innings. He played 27 List A matches with a best bowling performance of 5/35 and in 14 T20 matches, his best bowling analysis was 3/34. He is also a useful batsman with three first-class fifties under his belt and a highest score of 59. 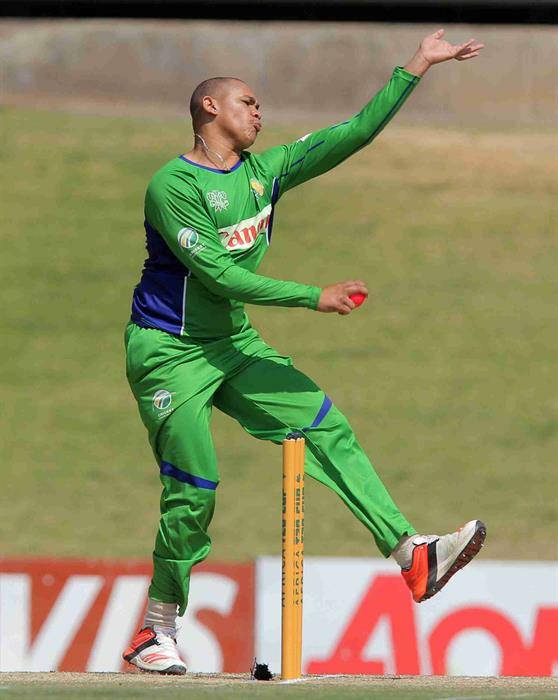 Piedt, who played SA Colts in 2010 and represented SA Schools in 2011, is one of a handful of top bowlers that emerged via the SWD cricket pipeline. Others includes Gurshwin Rabie, Otniell Baartman, Wessel Hartslief and Glenton Stuurman.